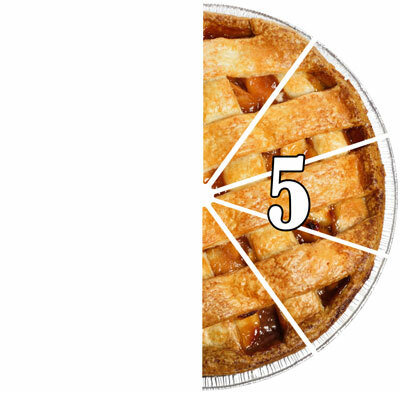 Pi Day is a Math Holiday held on March 14th or 3-14 in tribute to the common 3.14 approximation for pi. The pi constant represents the ratio between the circumferences of a circle to its diameter. It is represented by the Greek letter “π” and is a number of extreme usefulness and intrigue in science and engineering. 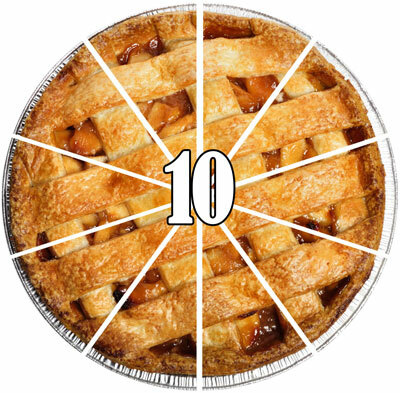 What are the first 100 digits of pi, you may ask? 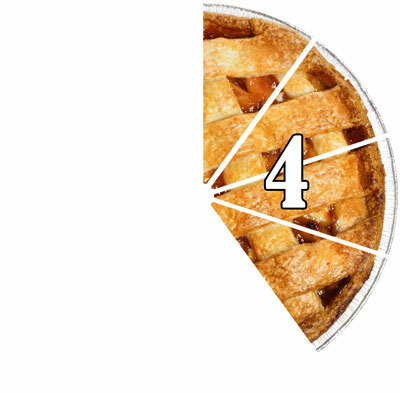 Pi Day is celebrated on March 14th every year. 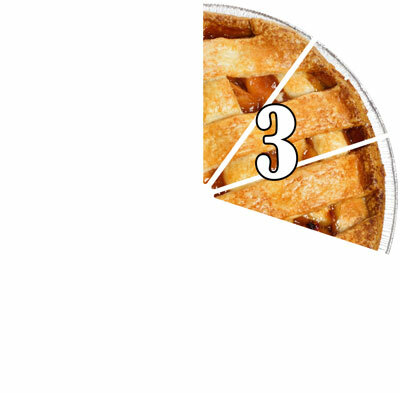 It represents 3.14, which is pi’s value. Physicist Larry Shaw, also known as the Prince of Pi, organized the first widely attended Pi Day celebration in 1988. In the Greek alphabet, pi (piwas) is the 16th letter. In the English alphabet, p is also the 16th letter. 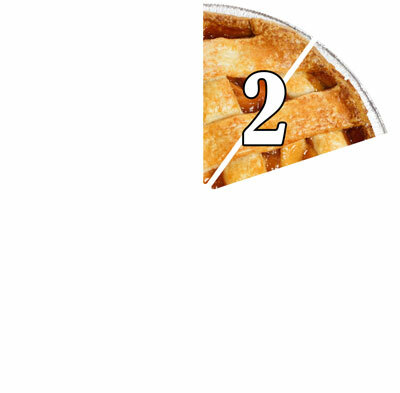 Pi is called an irrational number, meaning its digits go on forever in a seemingly random sequence. So we can never truly measure the circumference or the area of a circle because we can never truly know the value of pi. 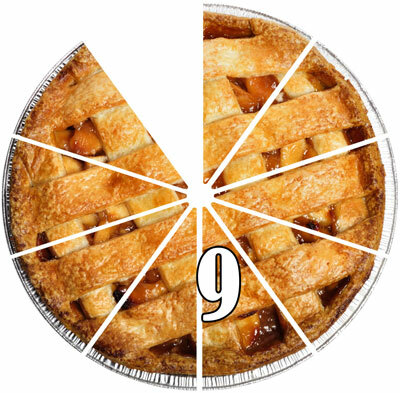 Ludolph Van Ceulen spent most of his life calculating the first 36 digits of pi. This is known as Ludolphine Number. With the help of Hitachi SR 8000, a powerful computer, a Japanese scientist found 1.24 trillion digits of pi, breaking all the previous records. The Guinness Book of World Records states that Lu Chao holds the world record for memorizing the most number of digits of pi. He memorized 67,890 digits, which took him 24 hours and 4 minutes to recite. 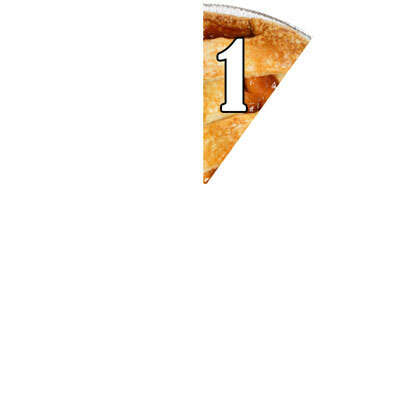 There are no zeros in the first 31 digits of pi. 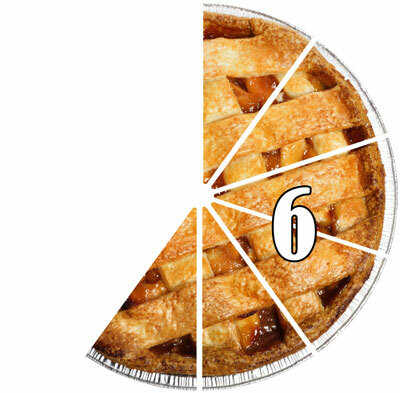 Pi Day is also Albert Einstein’s birthday, along with the birthdays of Apollo 8 Commander Frank Borman, Astronomer Giovanni Schiaparelli, and last-man-on-the-moon Gene Cernan. At position 763 there are six nines in a row. This is known as the Feynman Point. The earliest textual evidence of pi dates back to 2000 BC; both the Babylonians and the Egyptians had a rough idea of the value. 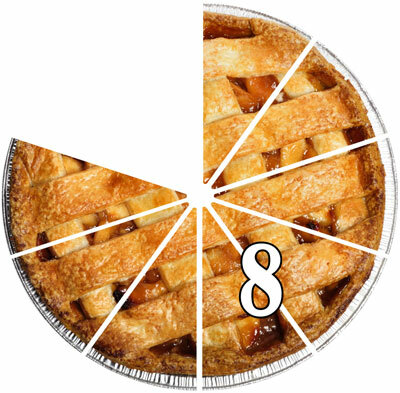 The Babylonians estimated pi to be about 25/8 (3.125), while the Egyptians estimated it to be about 256/81 (roughly 3.16). So feel free to get a glass of milk and a slice of pi and enjoy the day!